"Booth offers a rich and definitive narrative on a major issue in a highly readable form." "Booth handles an inflammatory topic with admirable cool." 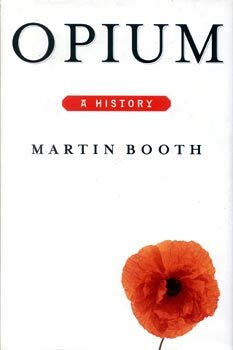 "Opium: A History is an informative book, full of thought-provoking facts and statistics." "This book will be an eye-opener for anyone who thinks of opium as the faintly glamorous indulgence of a few Romantic poets."